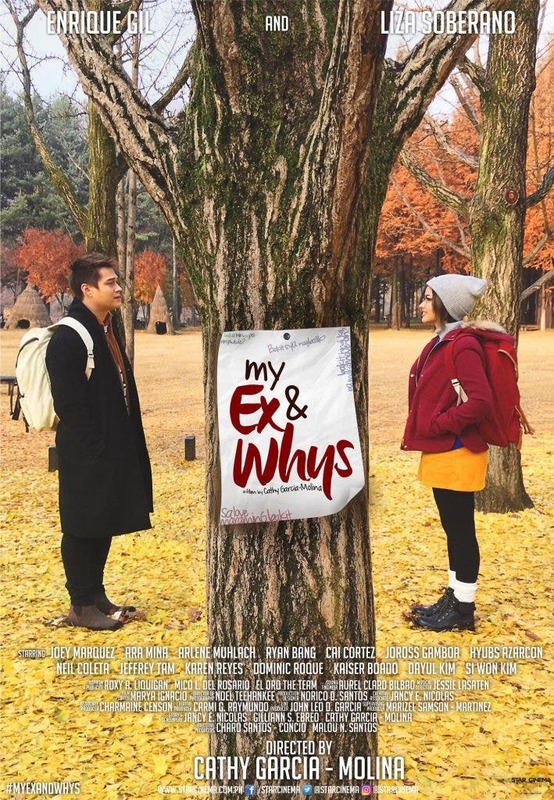 Star Cinema has released the official movie posters for their upcoming Valentine offering “My Ex and Whys” starring Liza Soberano and Enrique Gil. 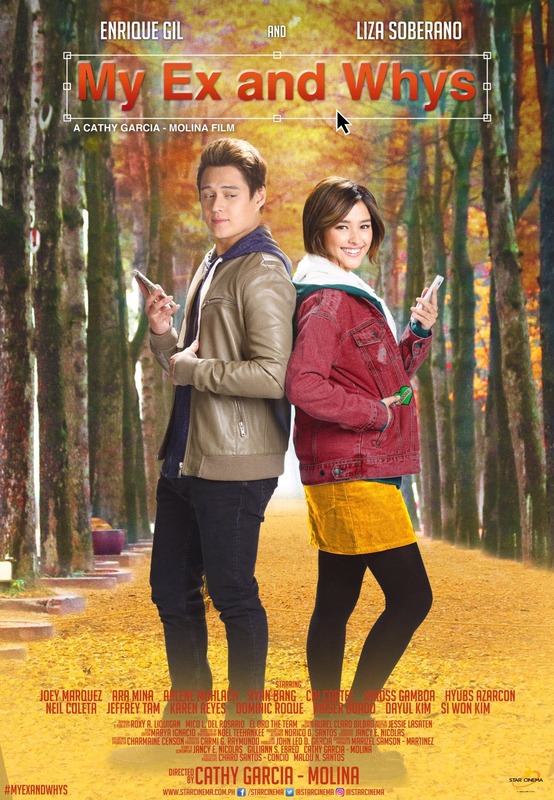 Both posters feature the golden trees of South Korea in the background. 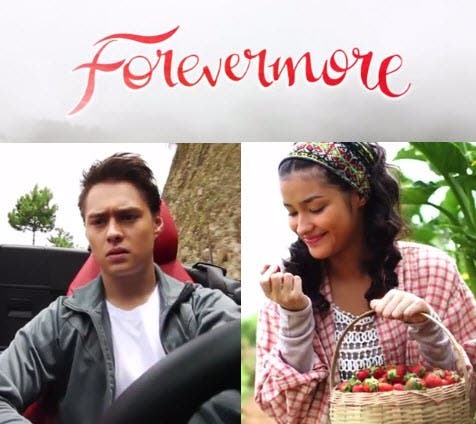 Directed by Cathy Garcia-Molina, the movie is set to open in cinemas nationwide this February.